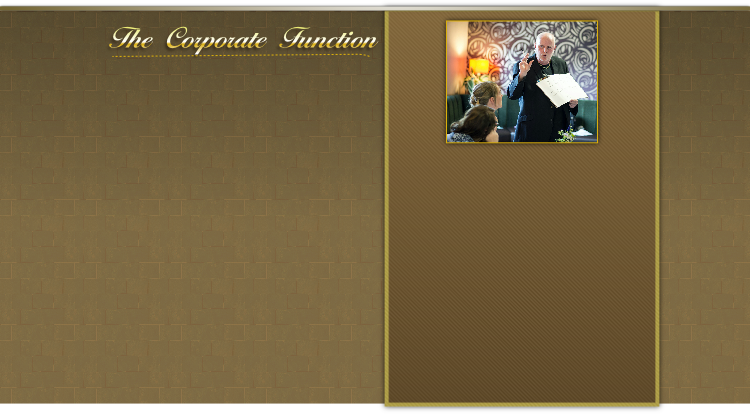 The organiser of any corporate function is under pressure to make the event memorable. Because of this they are always on the look out for something different. Tony does not offer a magic show, but an experience for the guests in the realms of Mentalism. An experience they will be talking about for weeks to come. Along with this unusual act, Tony often incorporates Tarot & Rune readings into his walk around entertainment along with a palmistry demonstration which really holds the ladies attention. Graphology is always popular and often bookers will go for this alone.